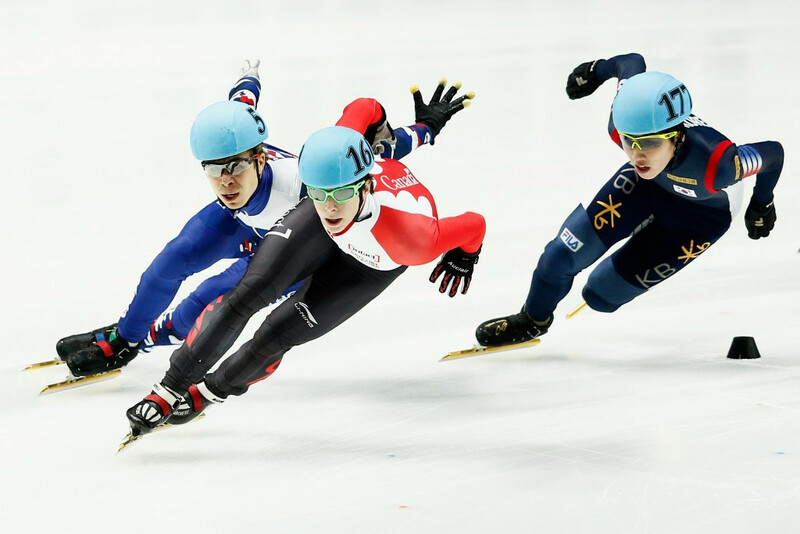 The International Skating Union (ISU) has announced the dates and locations of four Short Track World Cup competitions which will form part of the qualification process for the 2018 Winter Olympic Games in Pyeongchang. Athletes will have their first chance to secure a spot in South Korea at a World Cup event in Hungarian capital Budapest from September 28 to October 1. The second event is also scheduled to be staged in Europe as action moves to Dordrecht in The Netherlands a week later from October 5 to 8. Competition then switches to Asia for a third qualification competition in Chinese city Shanghai from November 9 to 12. 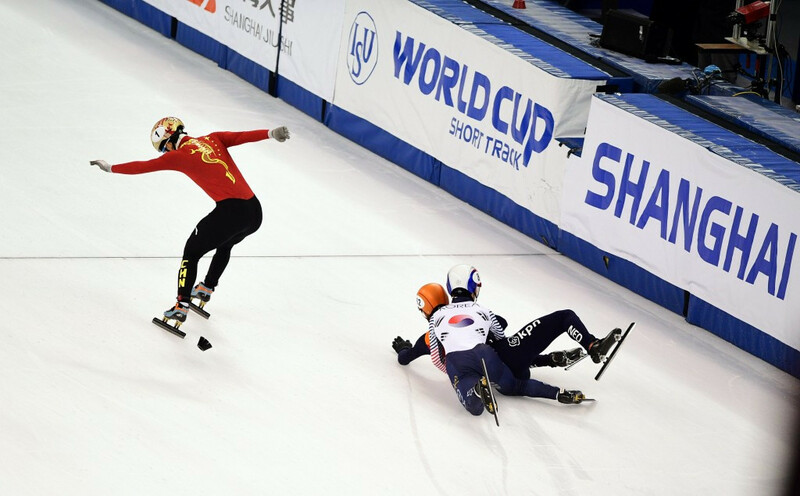 The fourth and final event is set to be held in South Korean capital Seoul, around 126 kilometres west of Pyeongchang, from November 16 to 19. Following the World Cup events, the ISU will inform the National Olympic Committees of their allocated quota places. A total of 55 places are on offer for men and women, along with five places reserved for athletes from the host nation. This could boost the qualification chances for athletes from other countries due to South Korea's prominence in the discipline. Short track speed skating is due to be held at the Gangneung Ice Arena, which will also host figure skating. The city is the location for all of the ice sports which are contested at the Winter Olympics, scheduled to run from February 9 to 25.